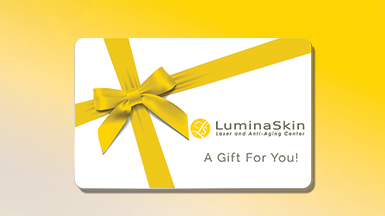 Receive a Complimentary $50 Gift Card to be Applied Toward Your First Visit at LuminaSkin! To redeem your gift simply complete the form and click submit. You will receive an email, simply print the email, call us to make your reservation and enjoy! We look forward to helping you look and feel the best. Check your email to confirm. $50 gift card valid for one-time, one-purchase of $300 minimum amount of treatment or products. 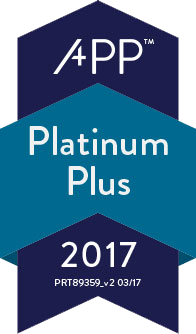 Cannot be combined with other discounts or promotions. Coupon has no cash value and may not be applied to taxes or shipping fees. Valid only at participating locations.